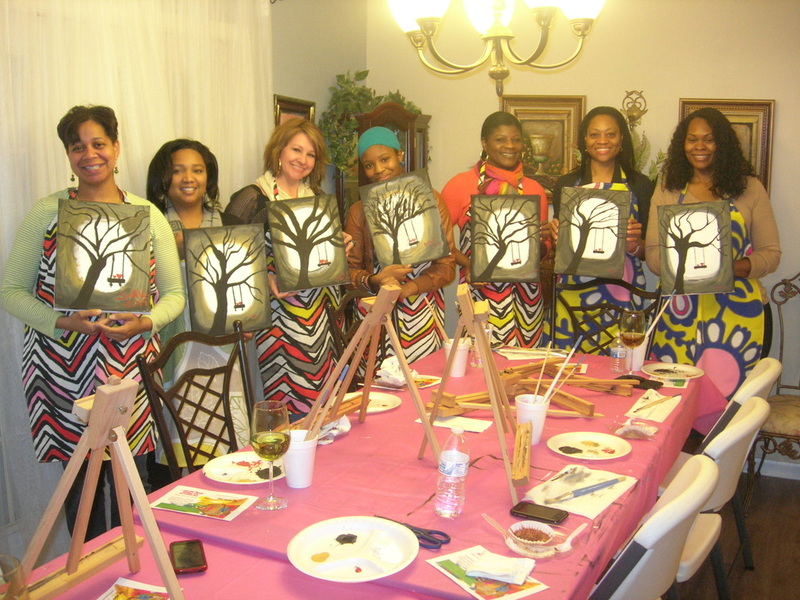 Are you looking for a fun and awesome party solution where your guests can all share a common experience? 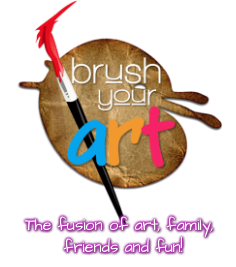 Look no further than Brush Your Art to bring the fun to your favorite location! *Please contact us for additional booking arrangements.